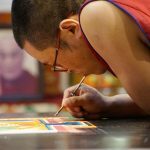 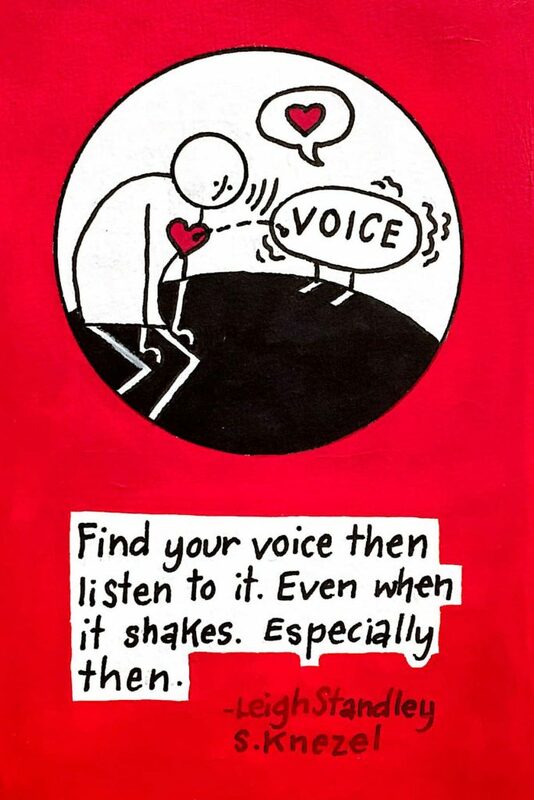 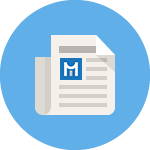 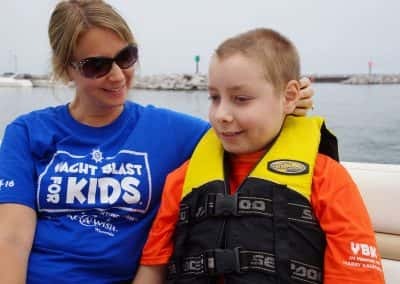 It is not just the sick child that suffers from medical problems but parents and siblings as well. 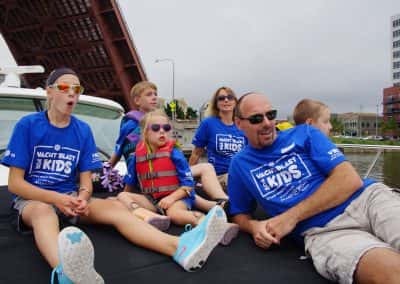 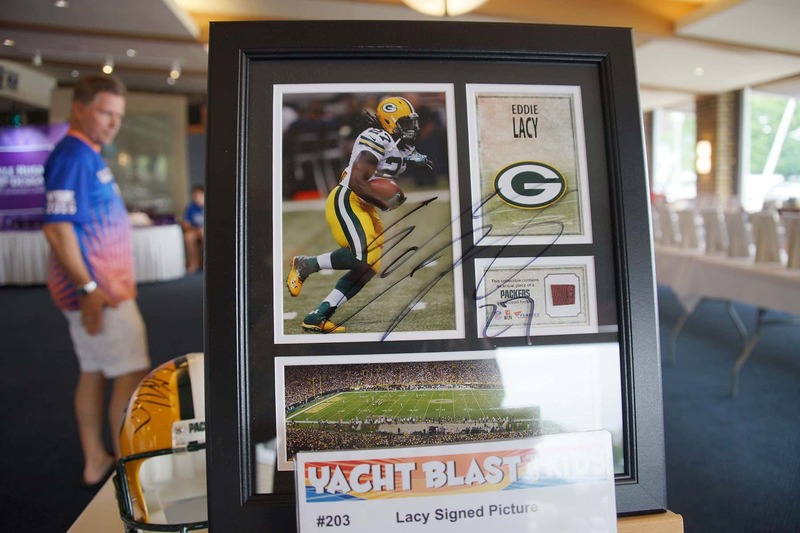 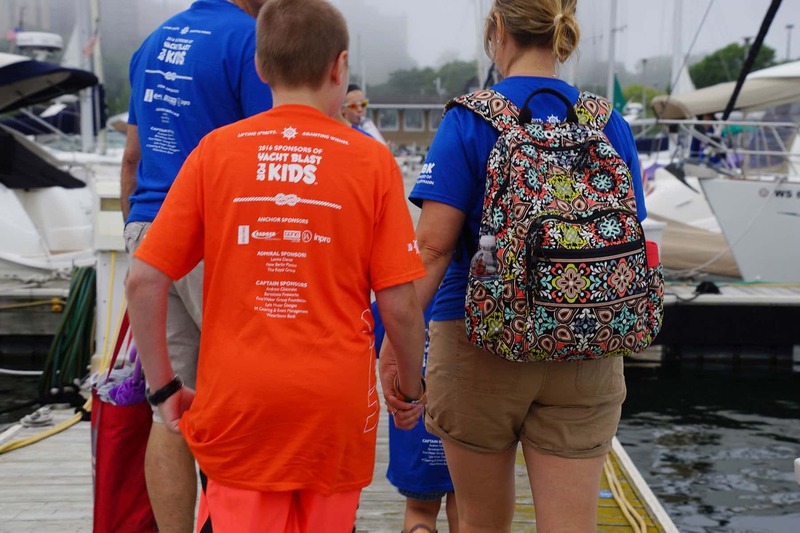 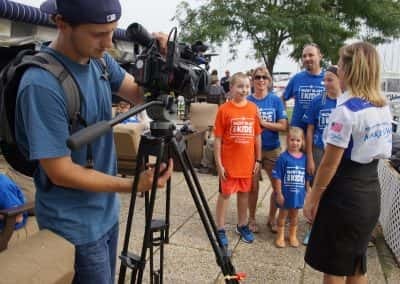 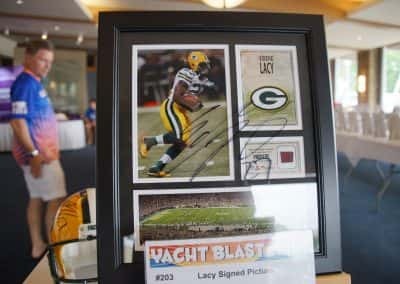 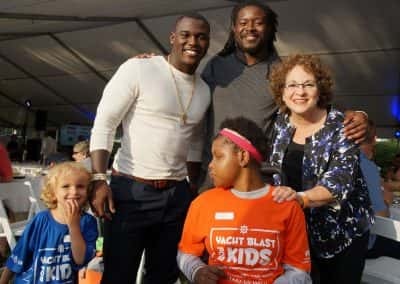 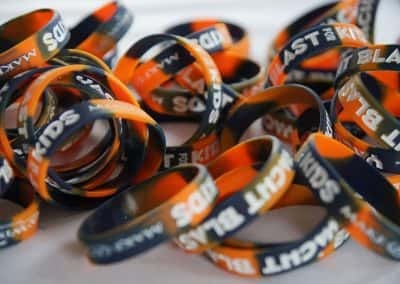 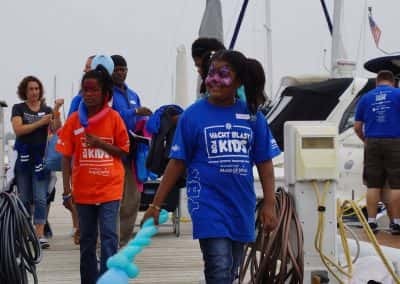 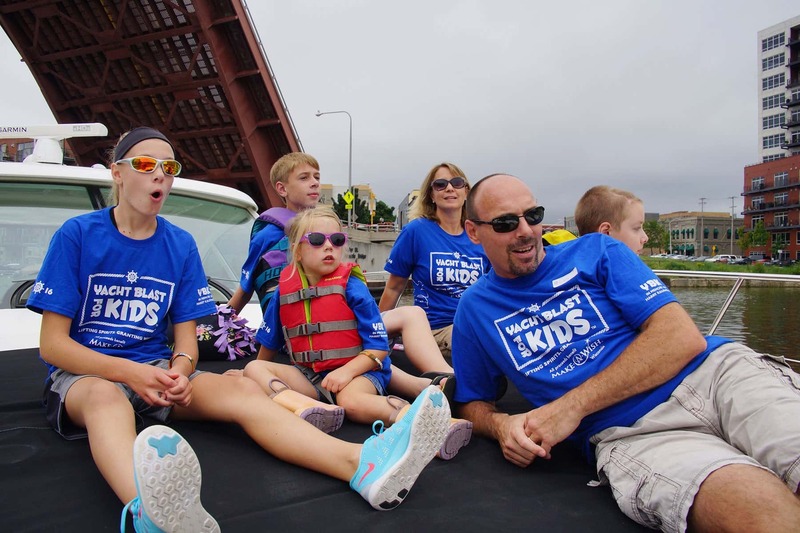 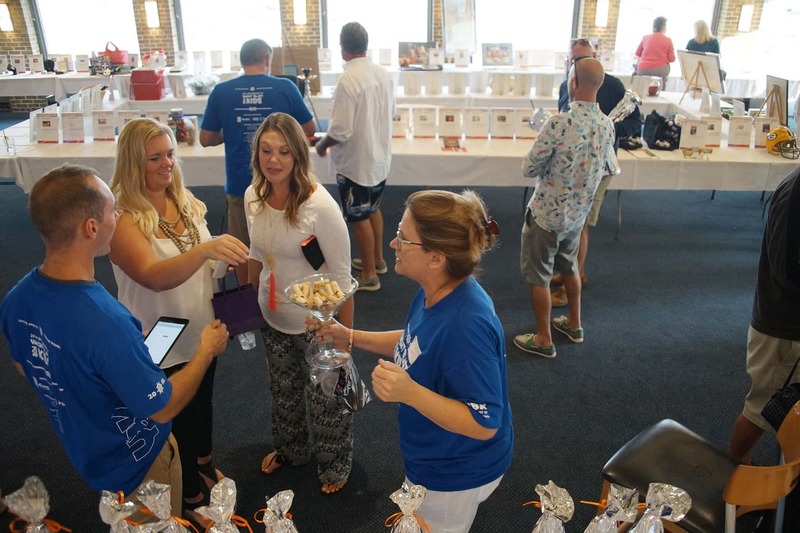 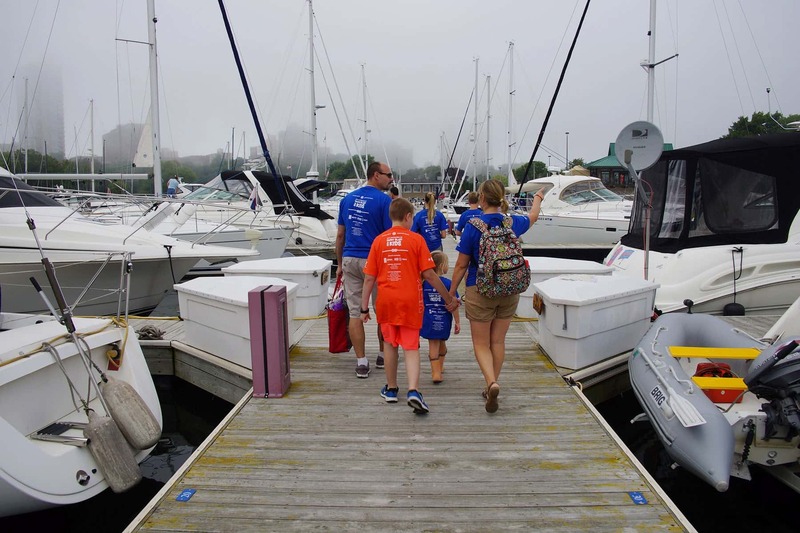 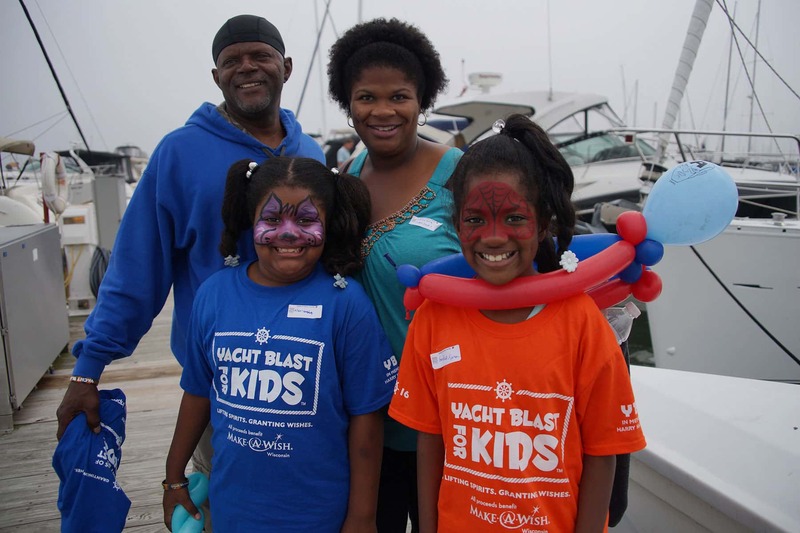 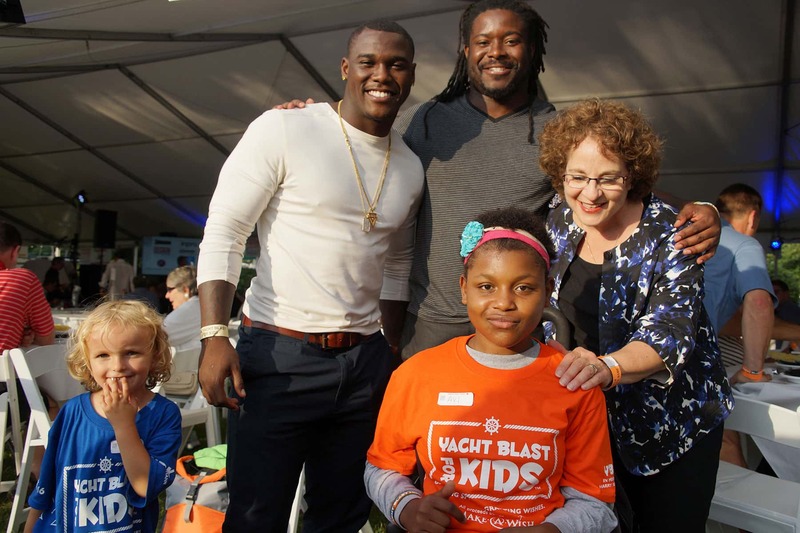 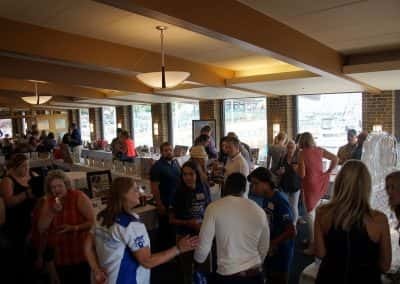 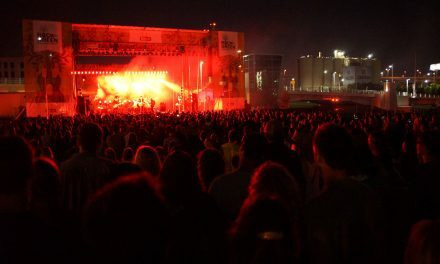 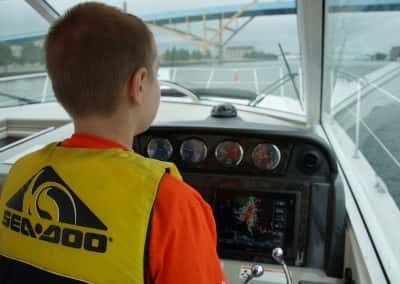 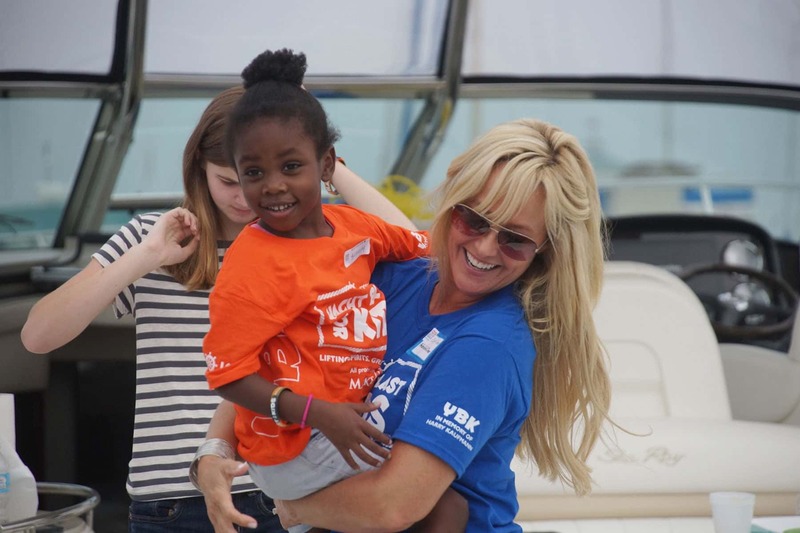 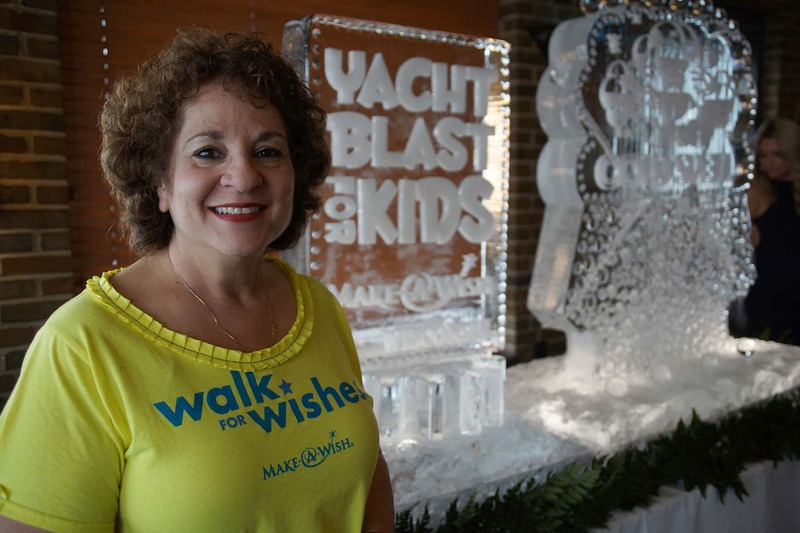 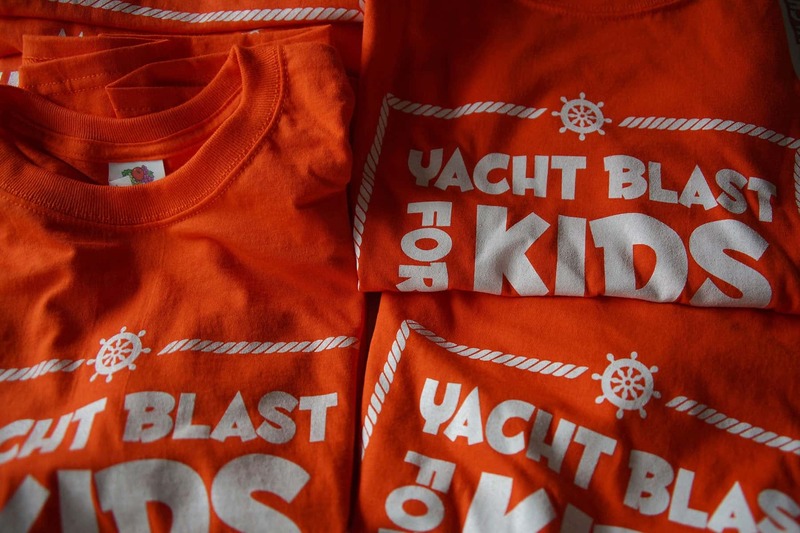 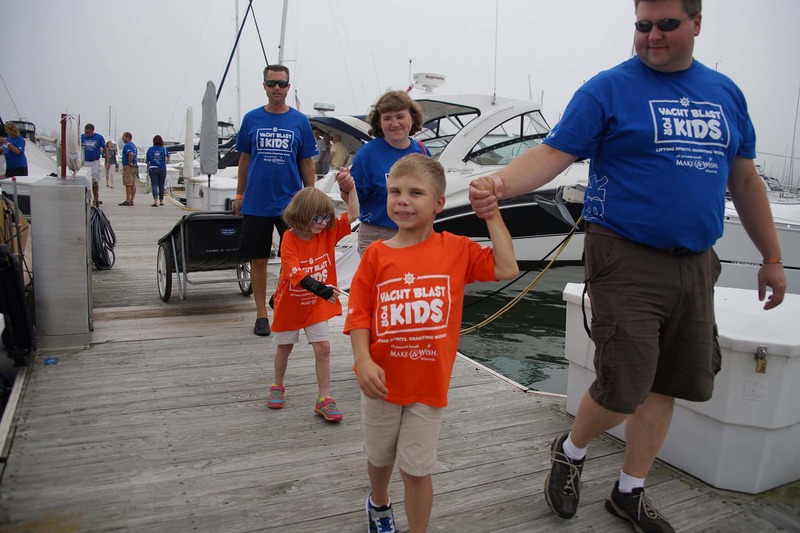 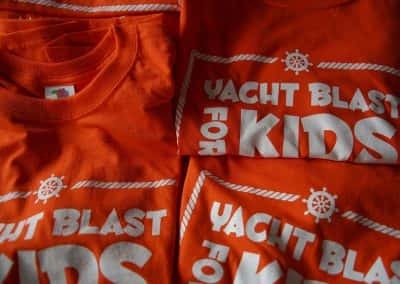 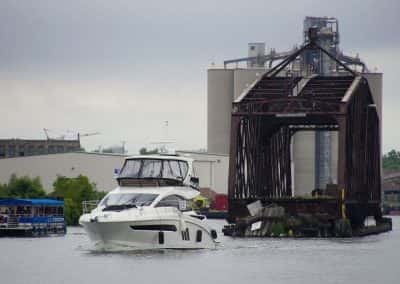 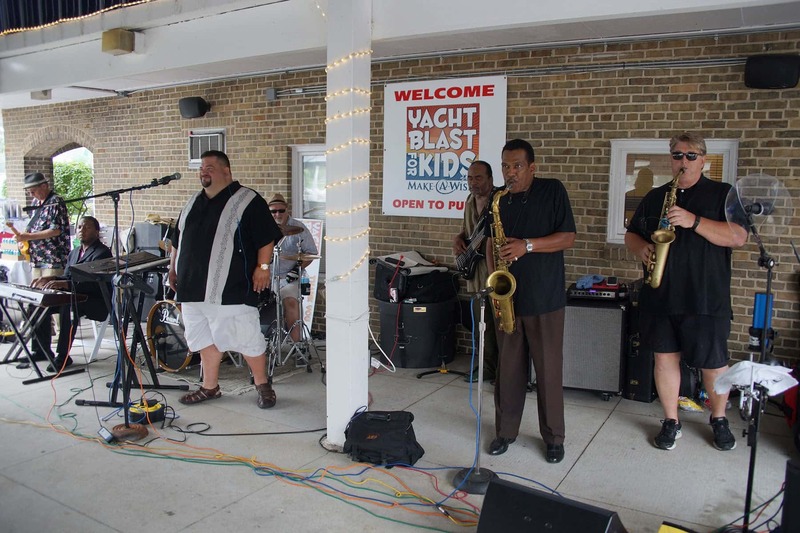 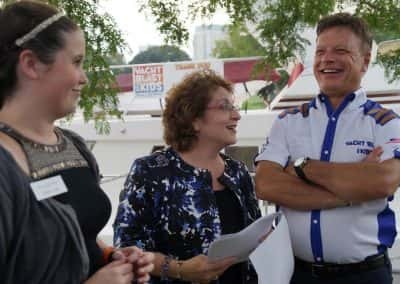 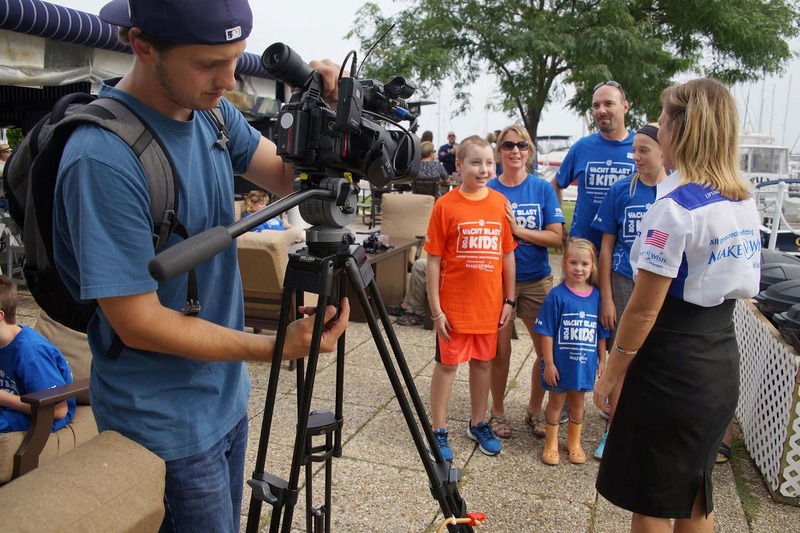 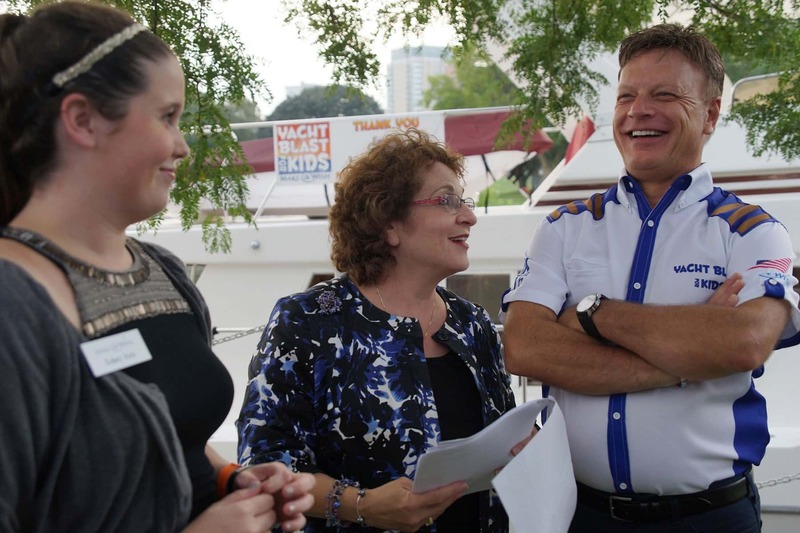 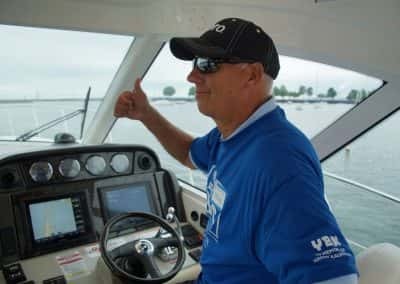 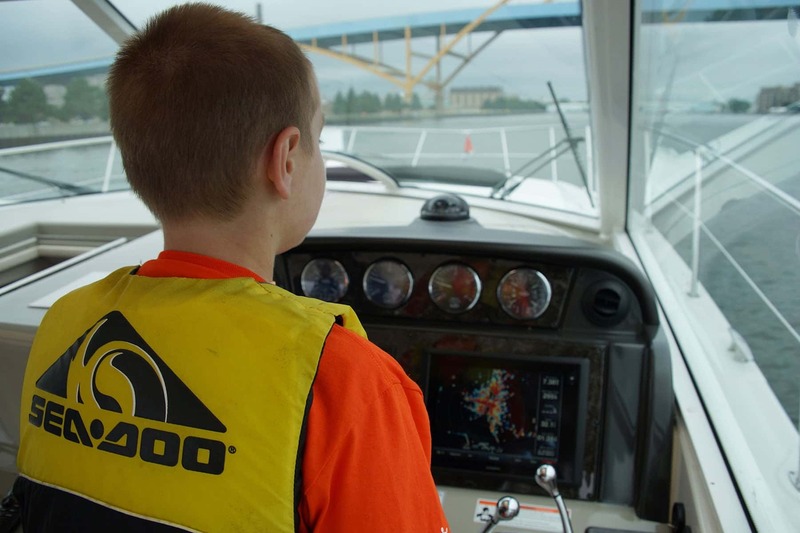 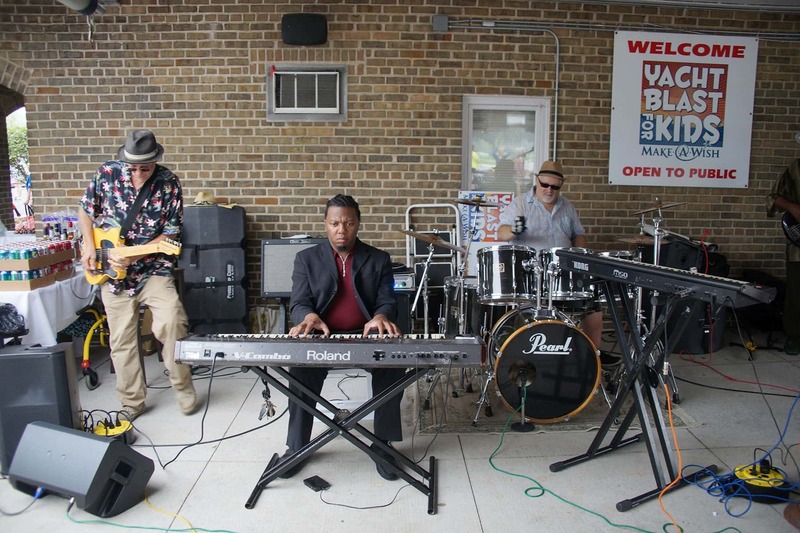 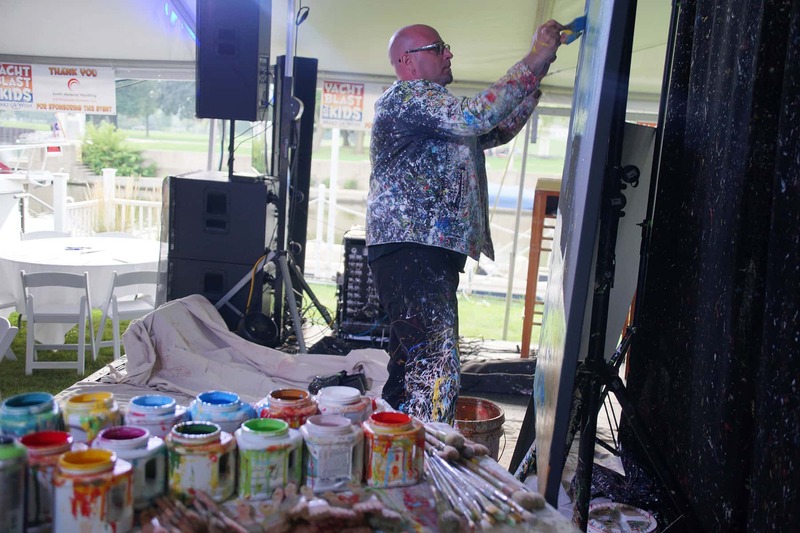 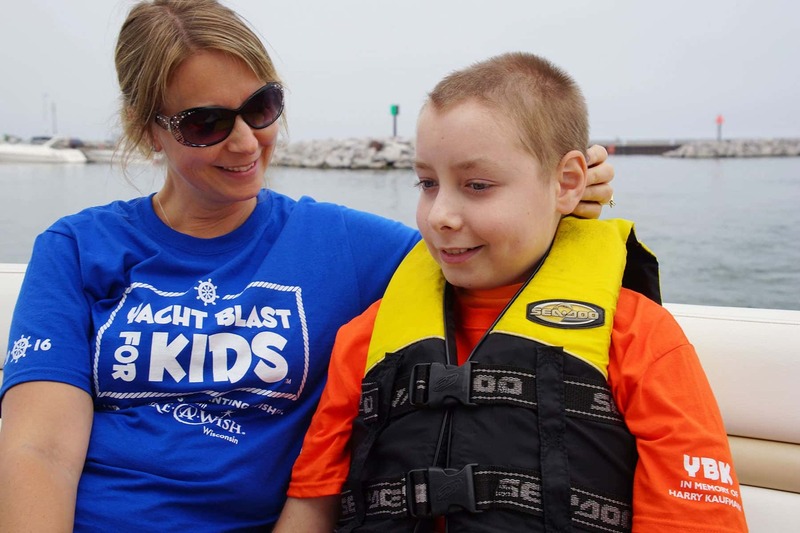 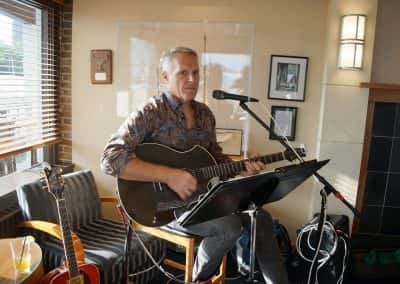 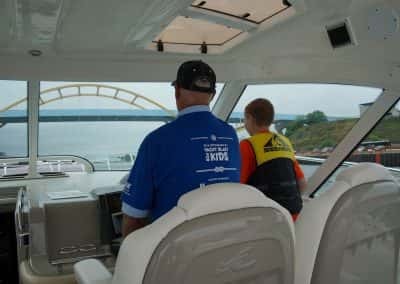 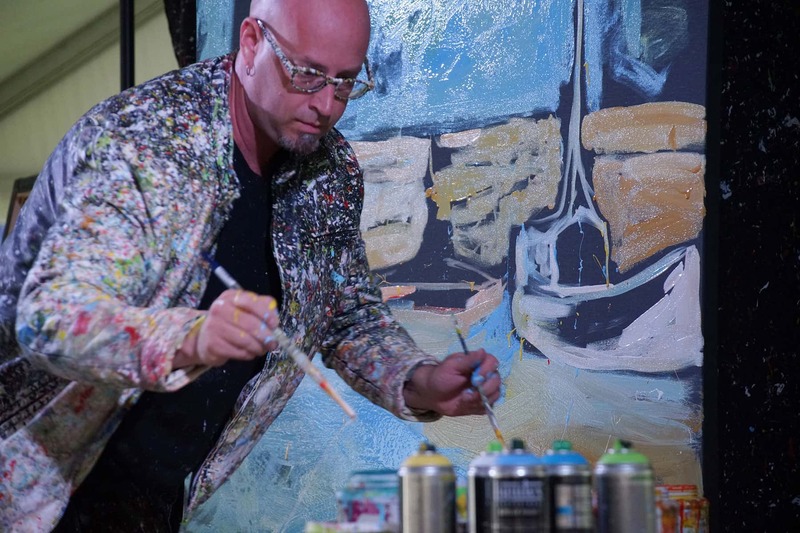 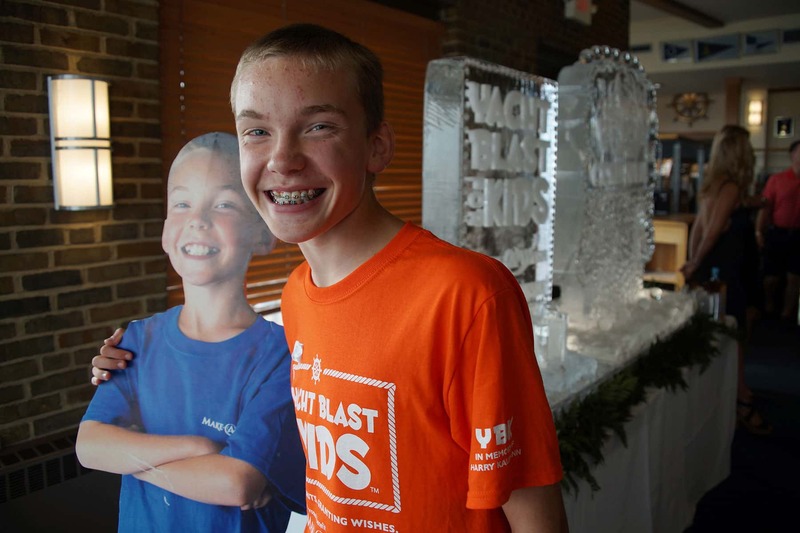 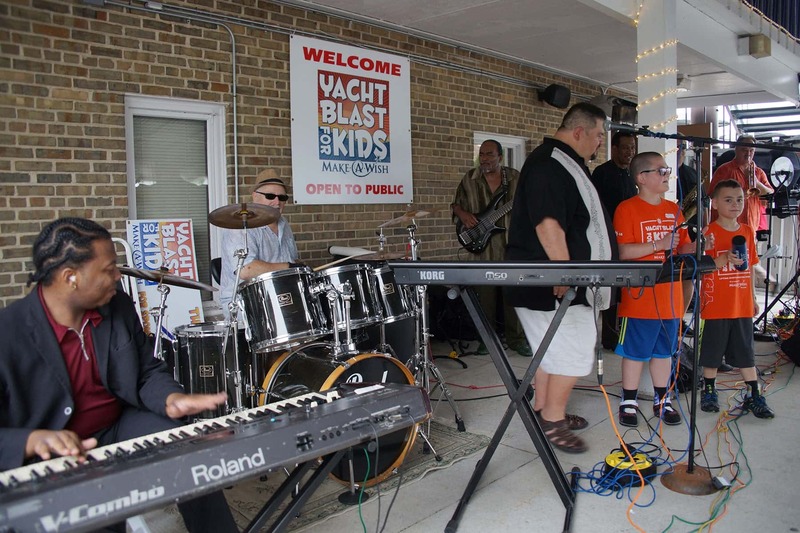 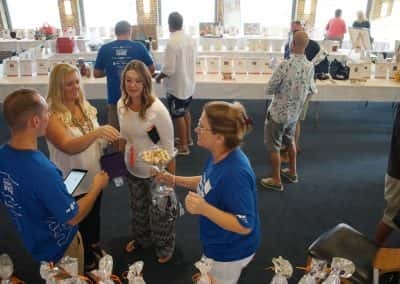 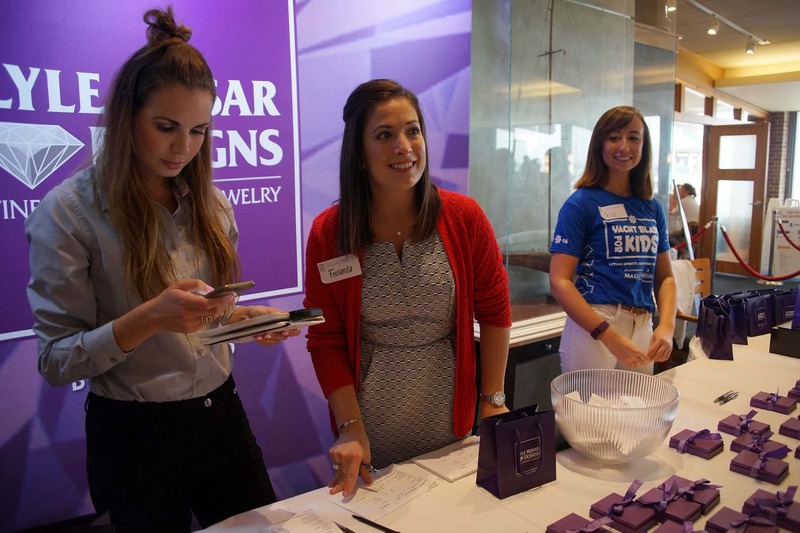 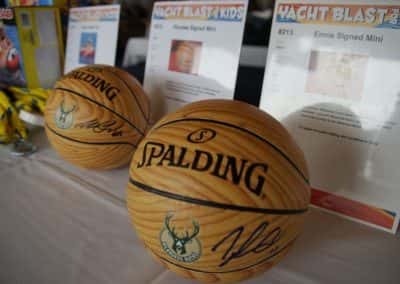 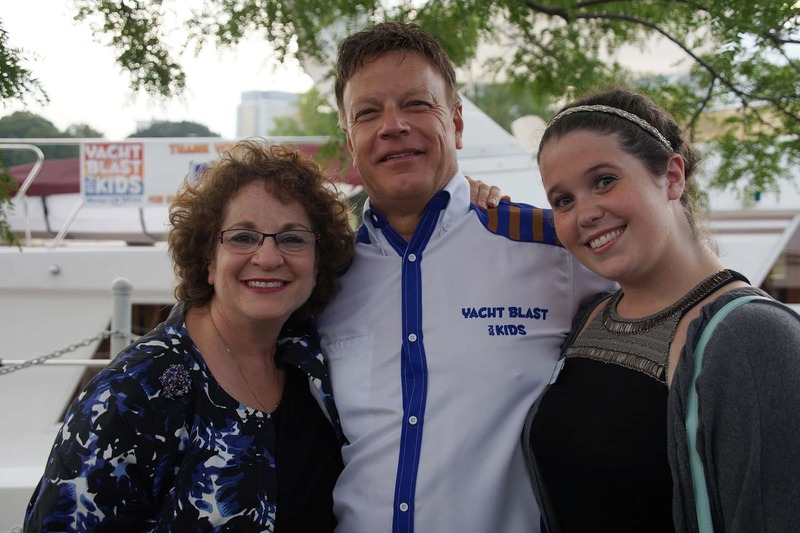 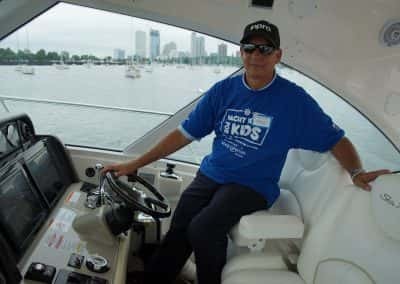 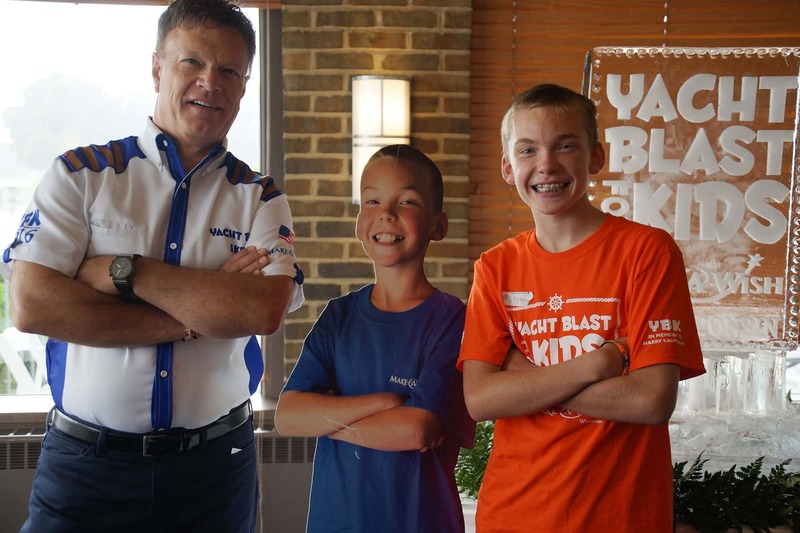 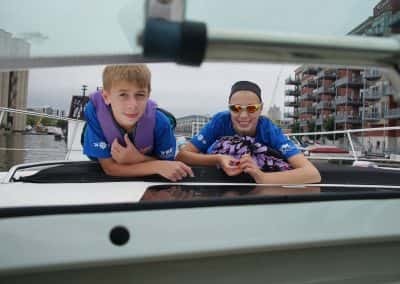 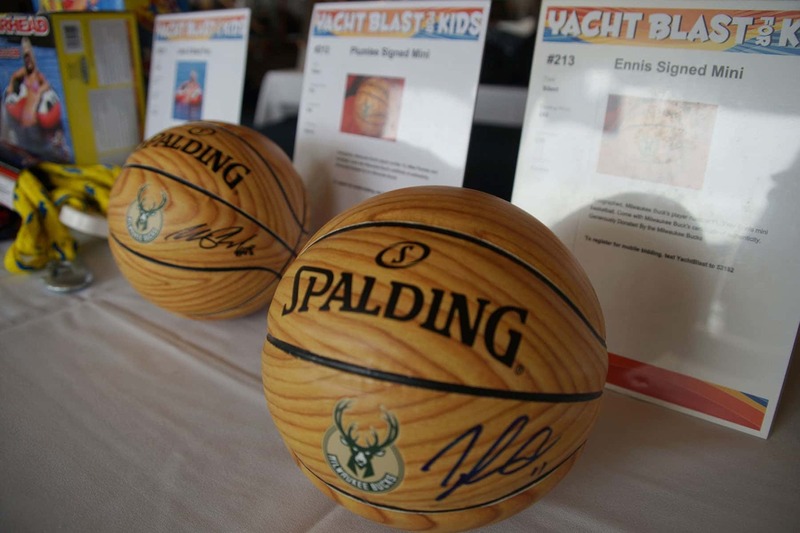 Since it started in 2008, Yacht Blast for Kids has become the largest fundraising event for Make-A-Wish Wisconsin. 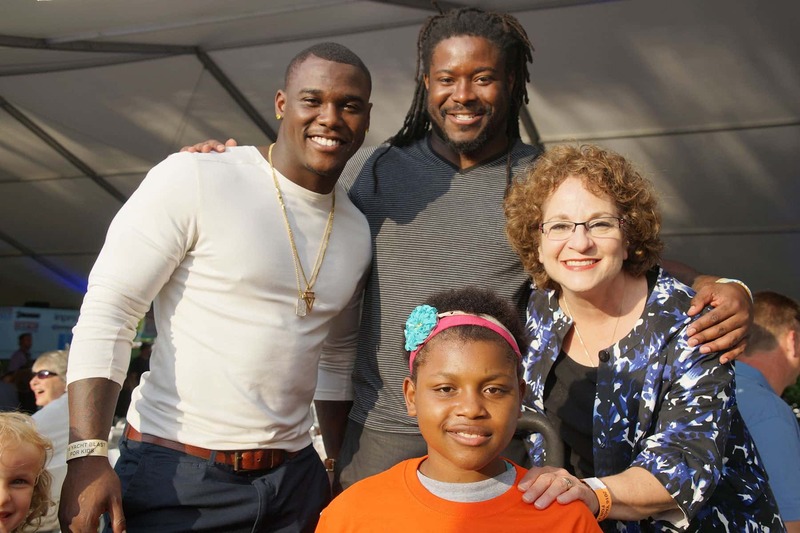 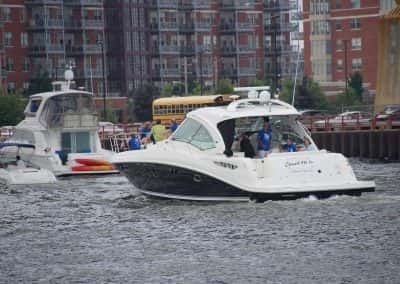 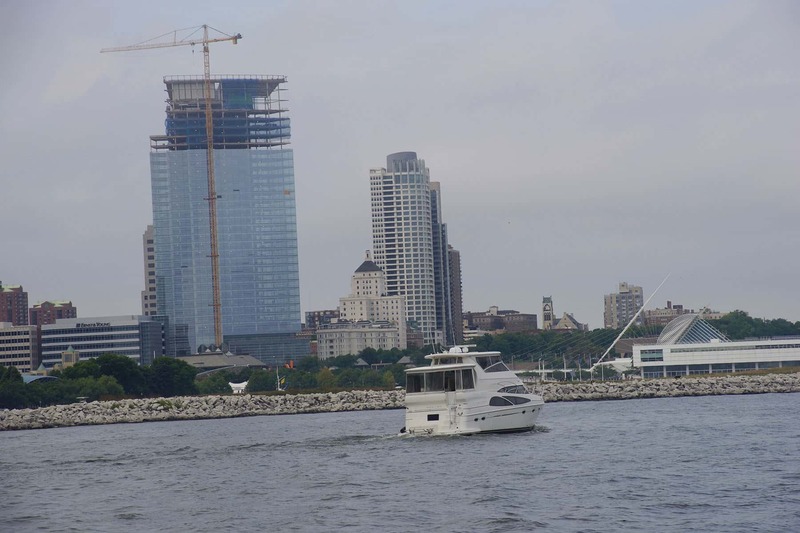 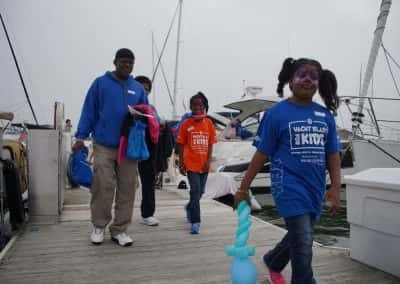 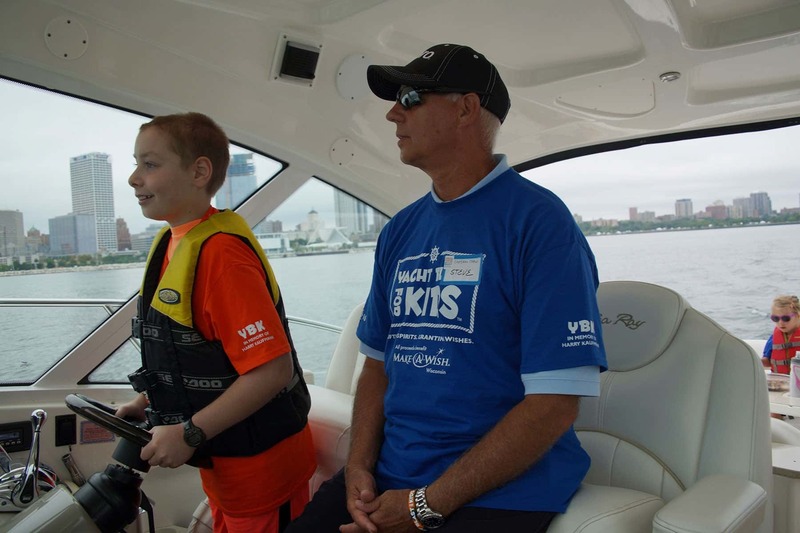 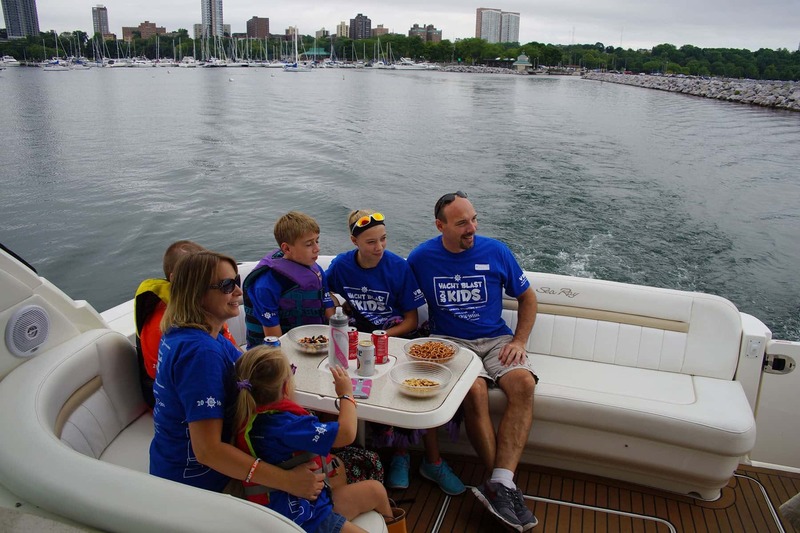 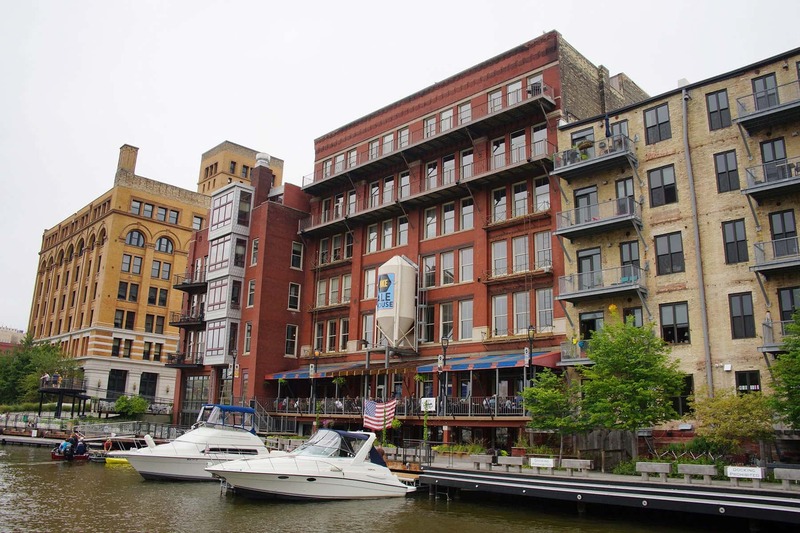 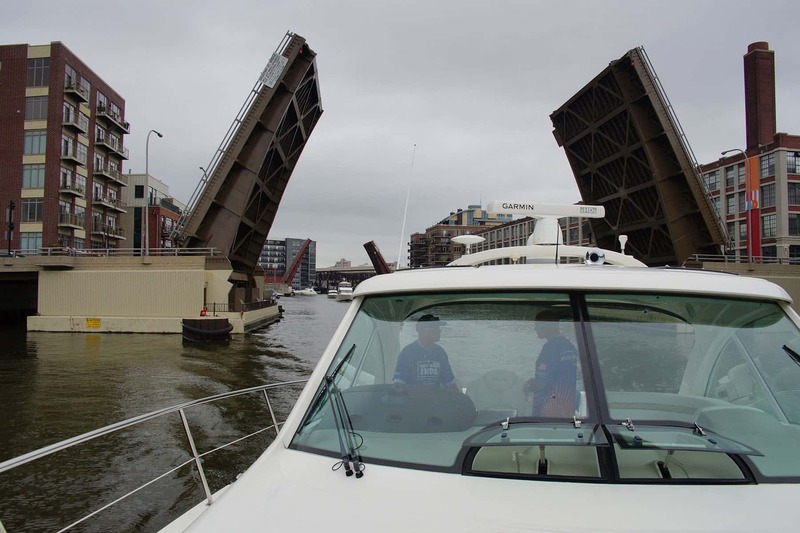 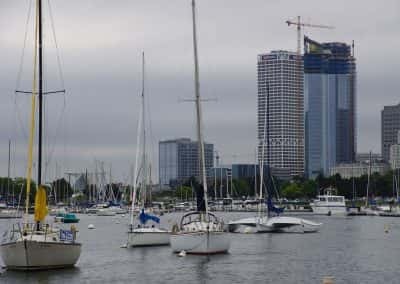 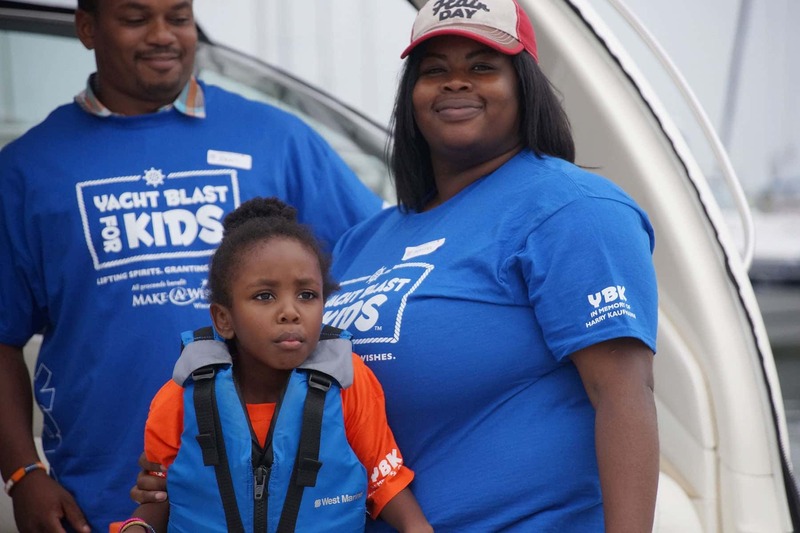 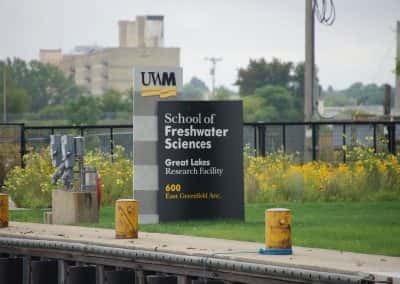 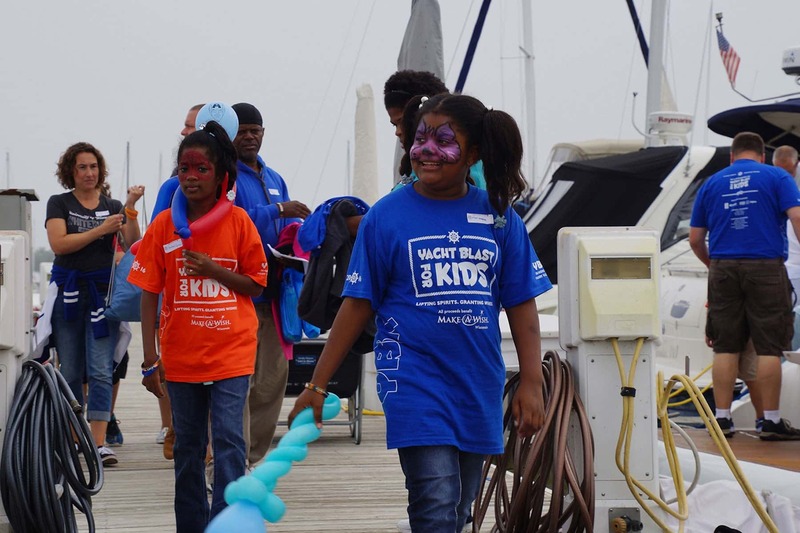 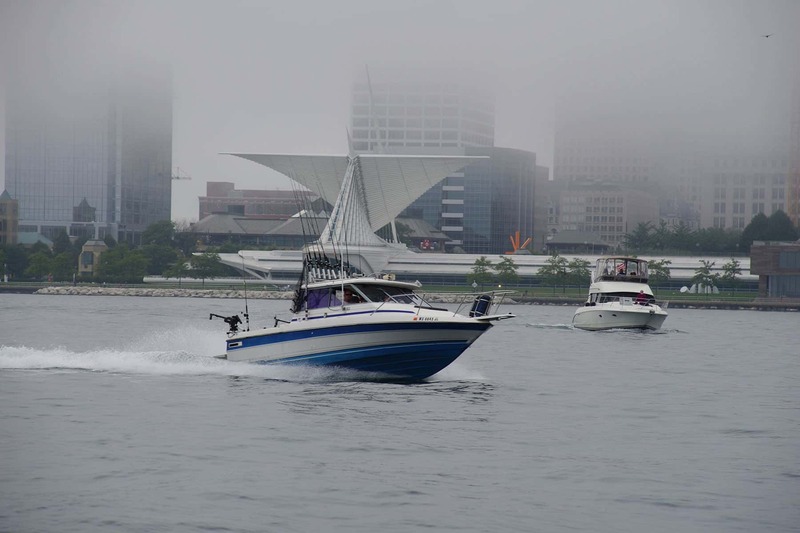 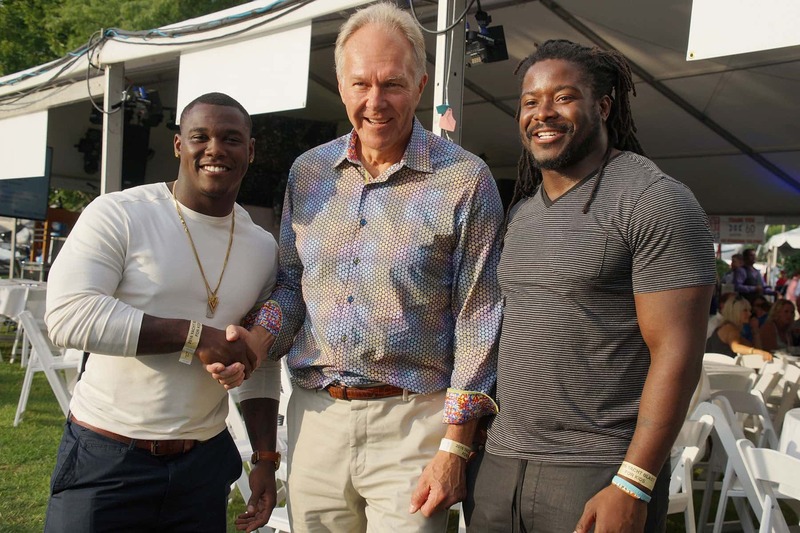 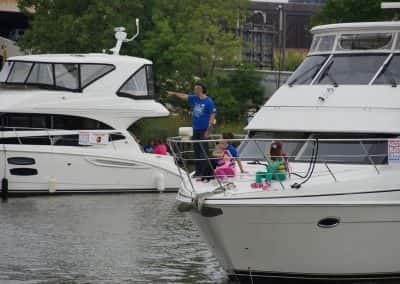 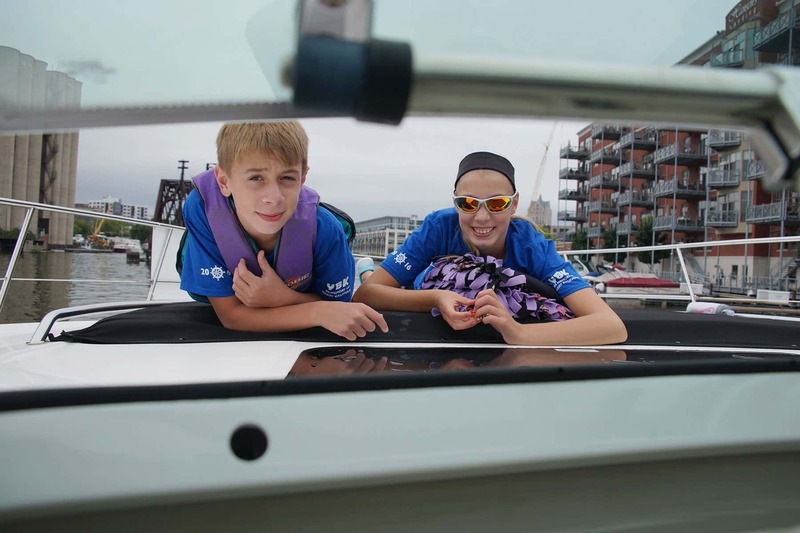 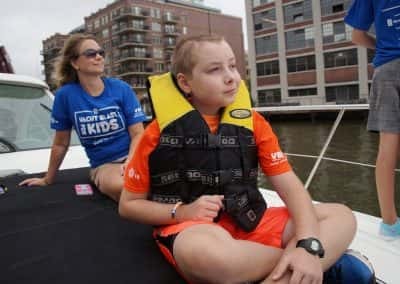 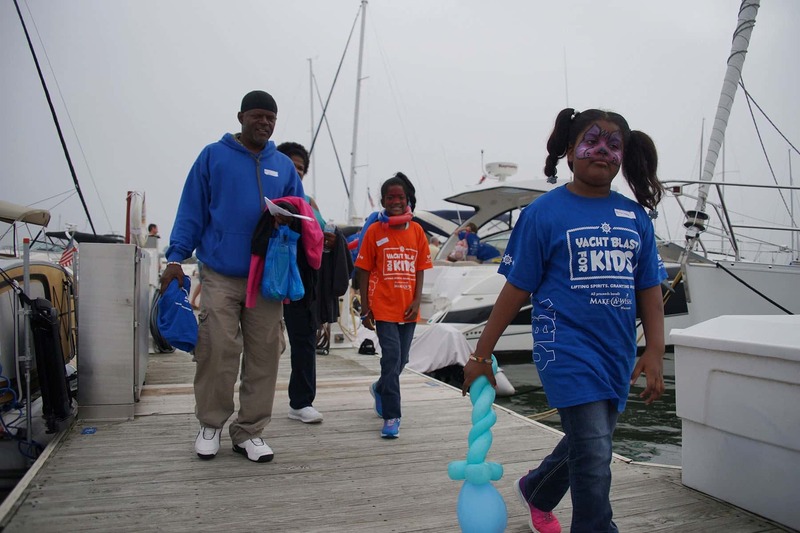 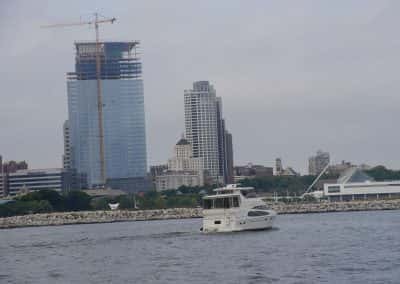 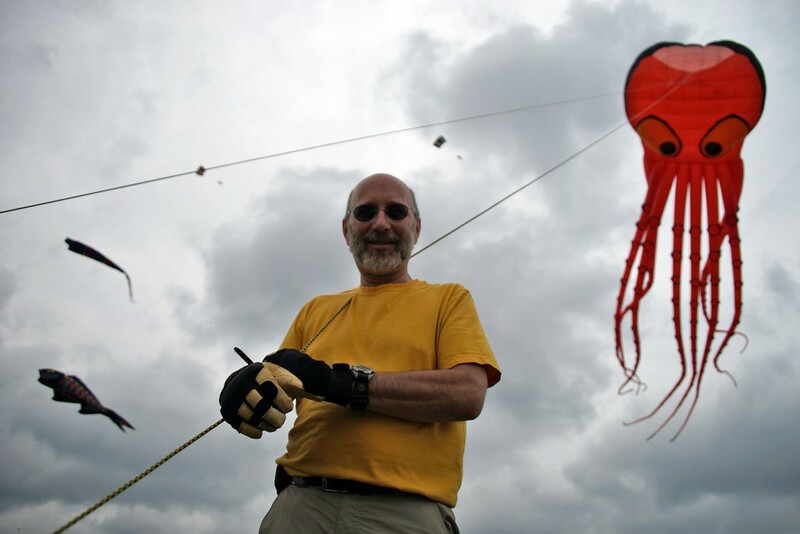 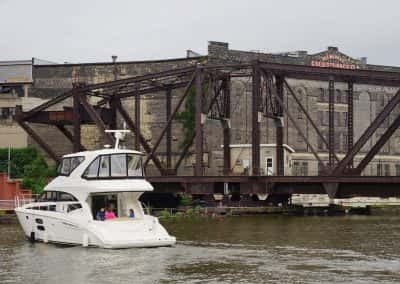 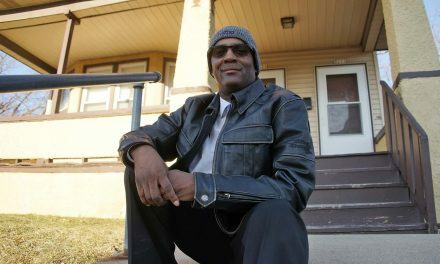 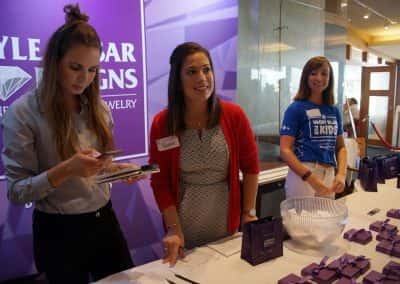 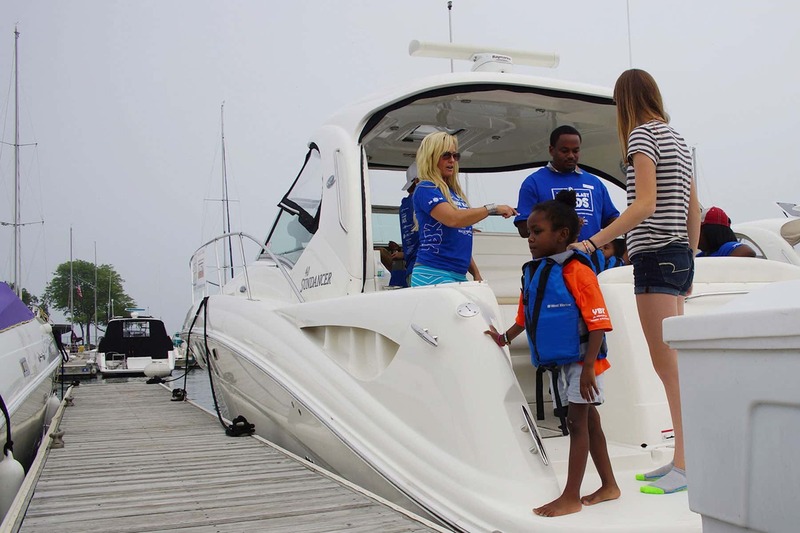 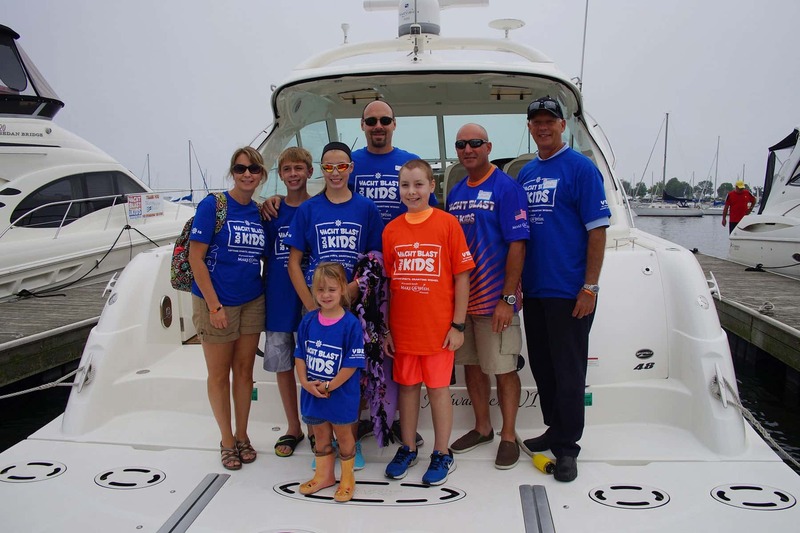 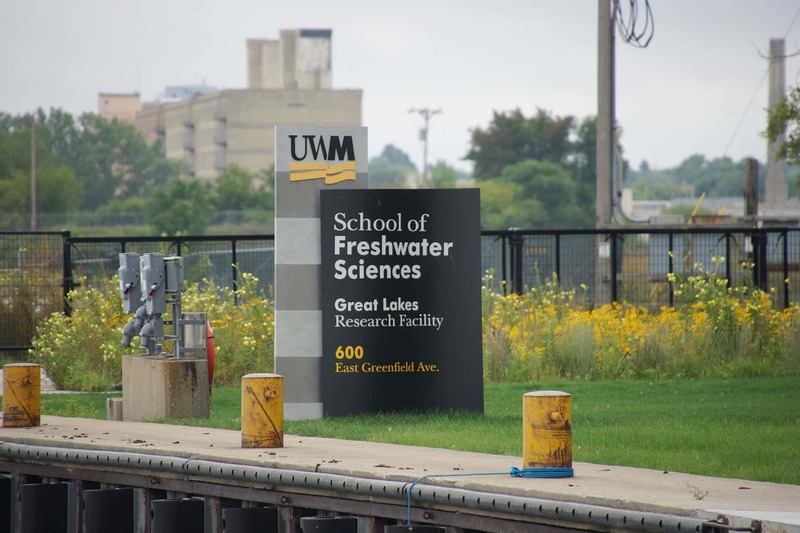 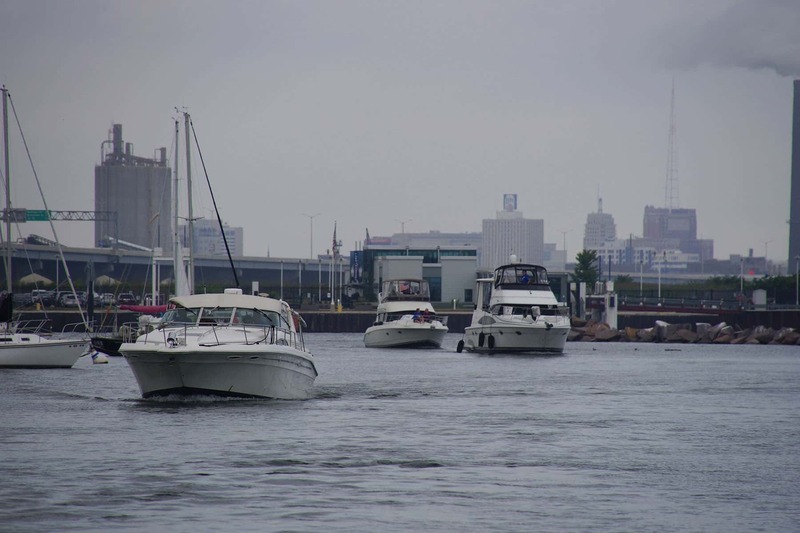 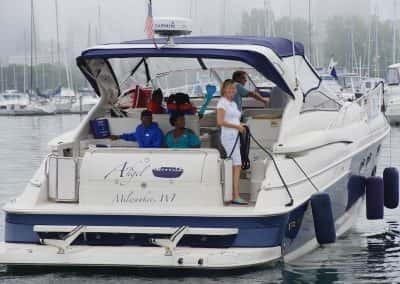 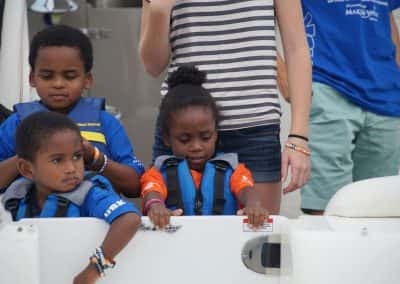 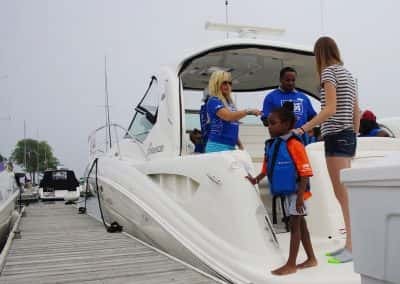 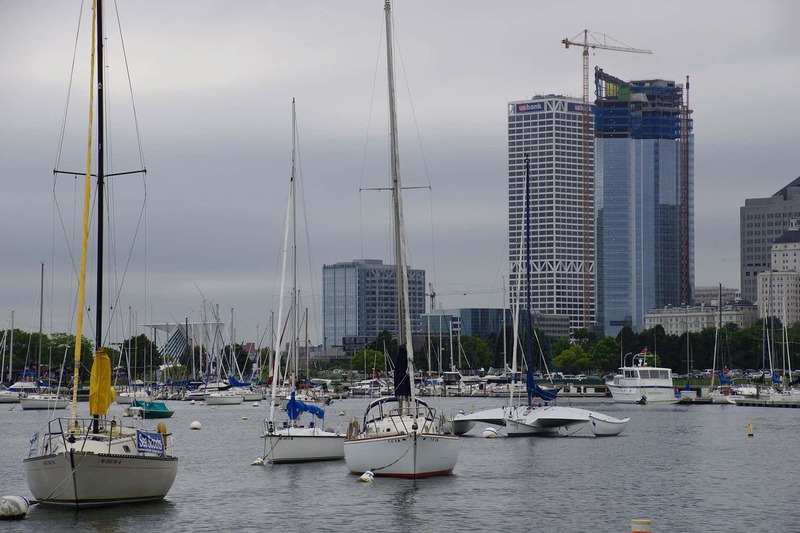 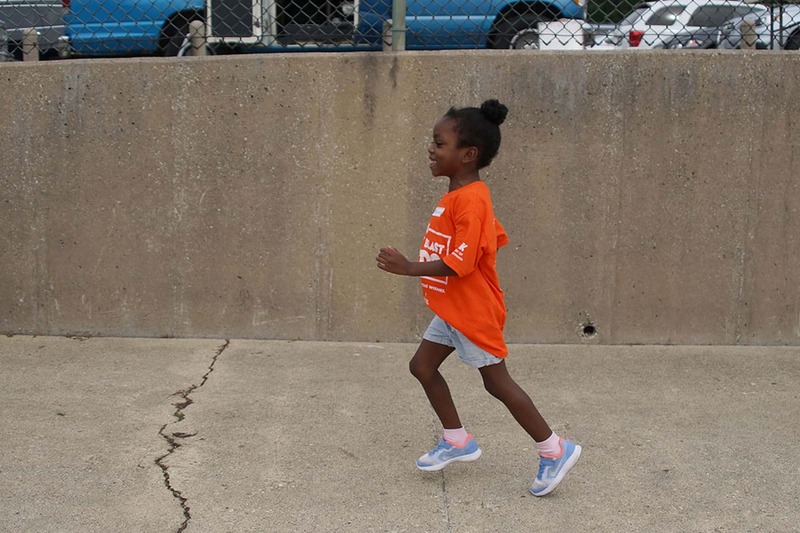 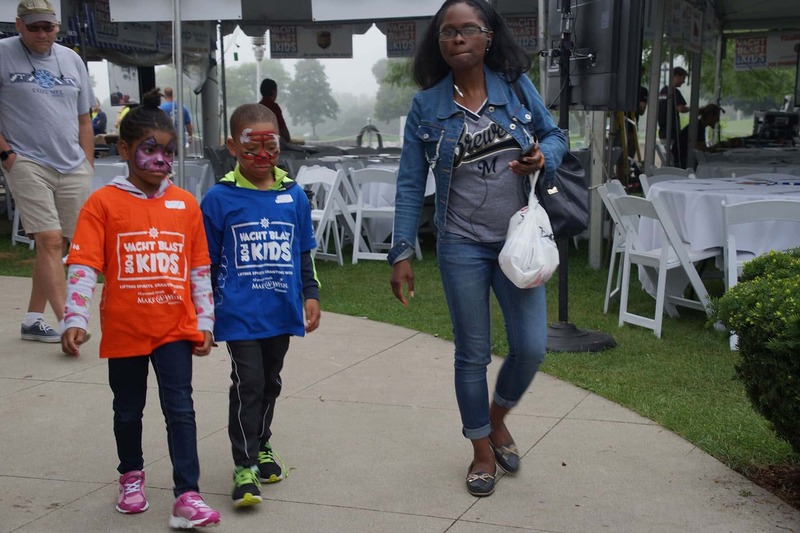 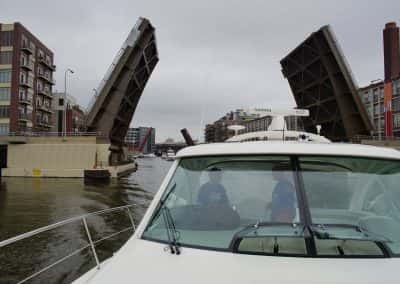 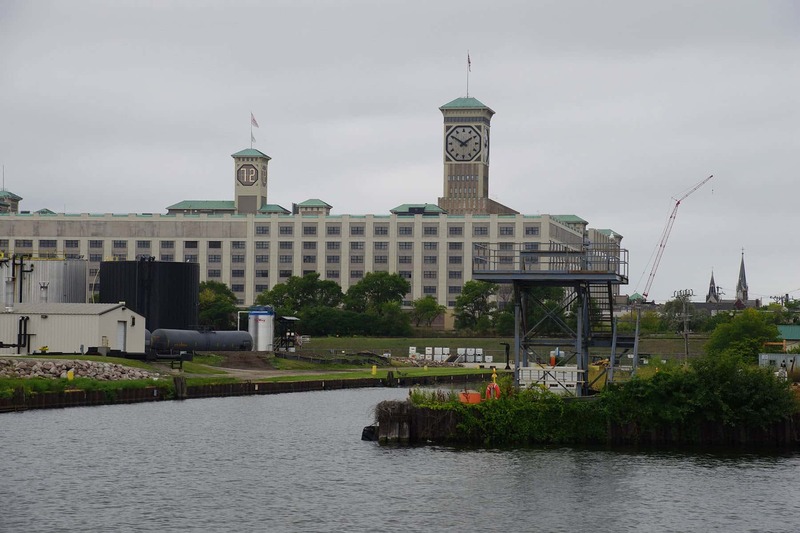 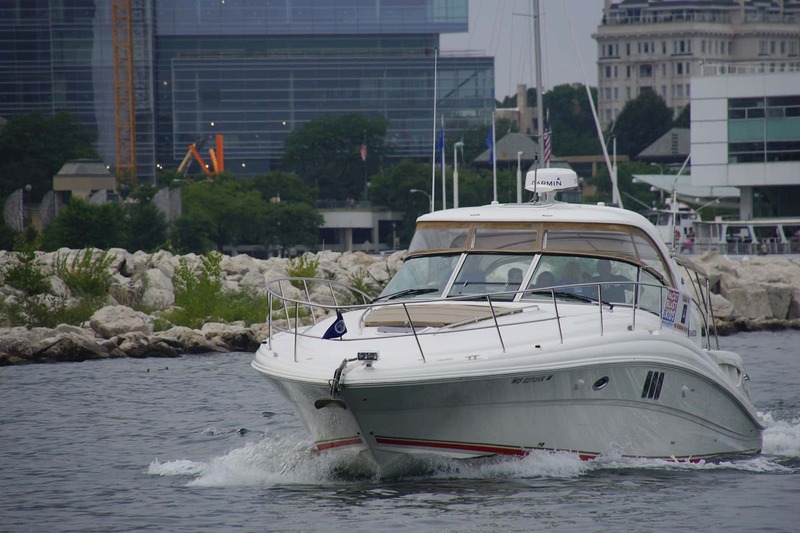 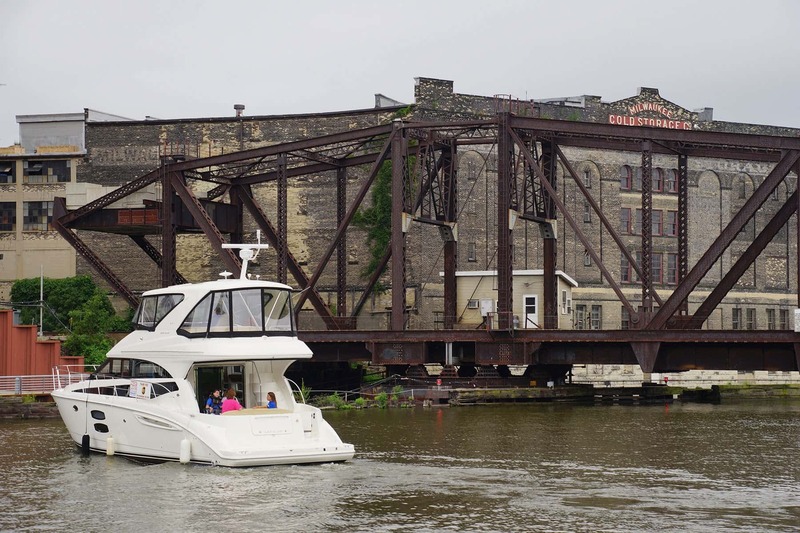 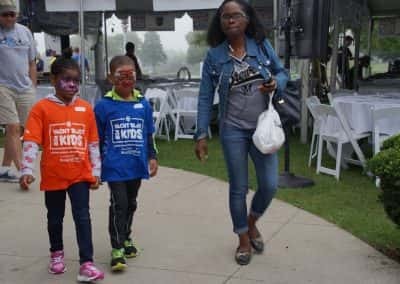 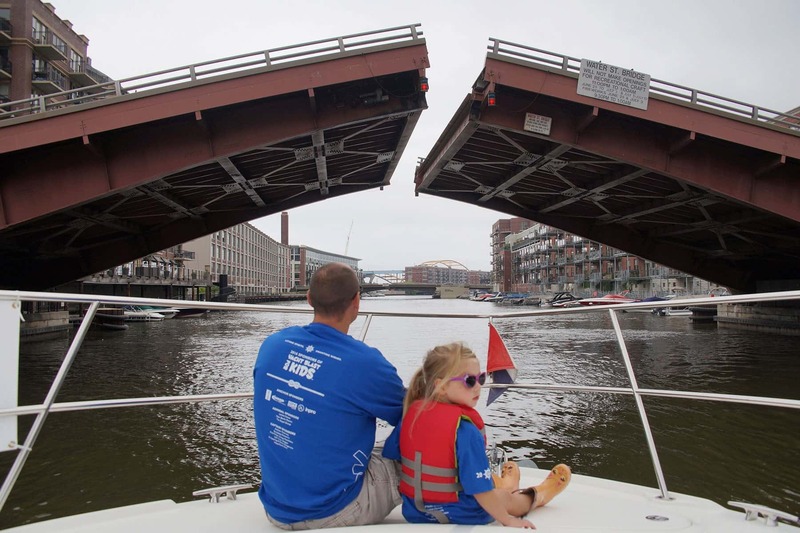 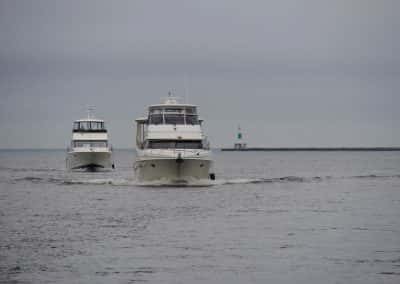 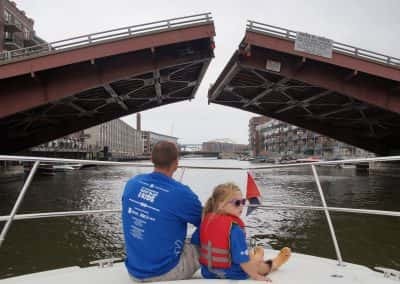 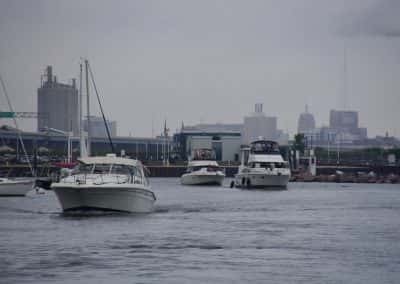 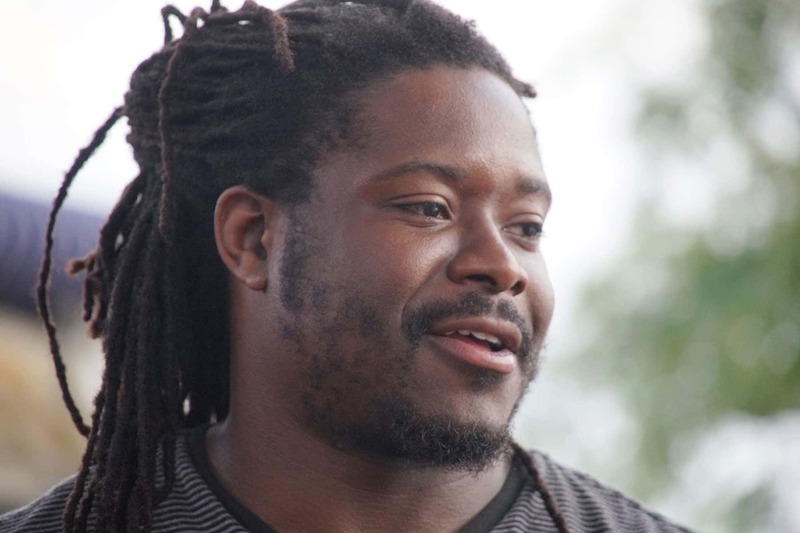 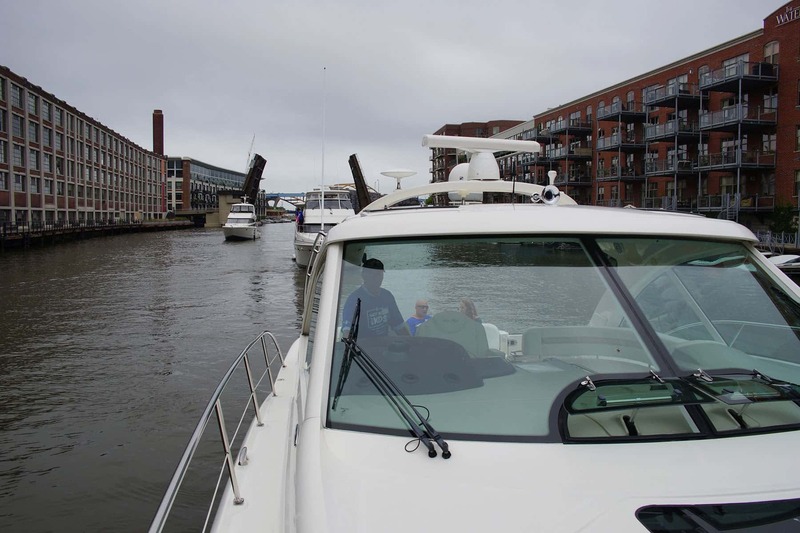 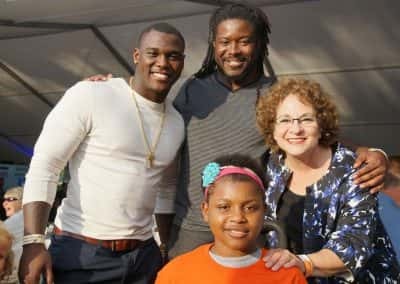 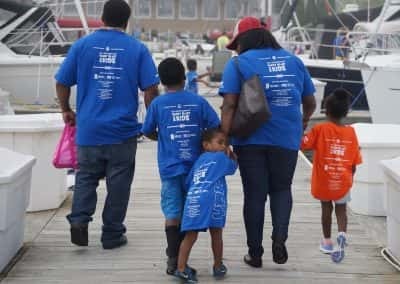 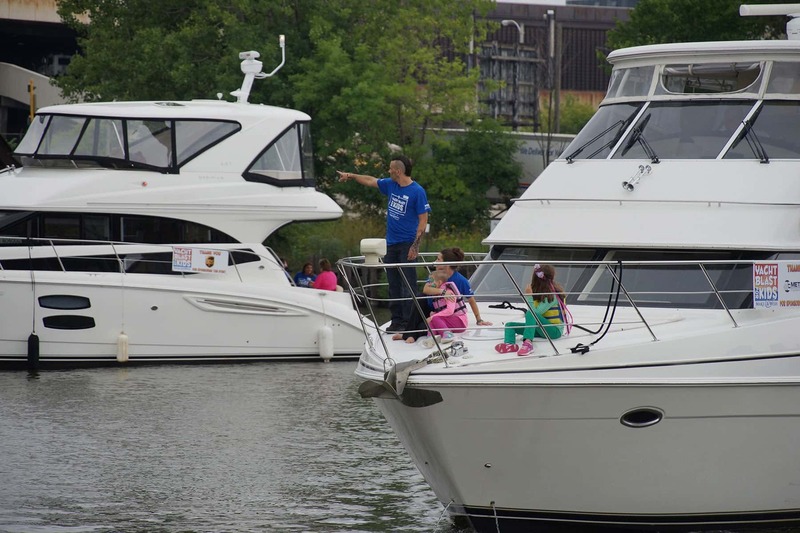 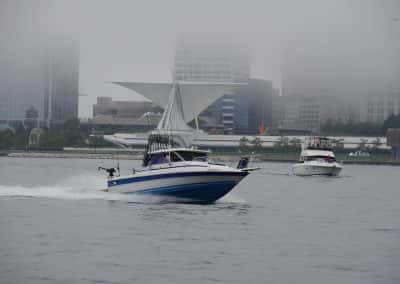 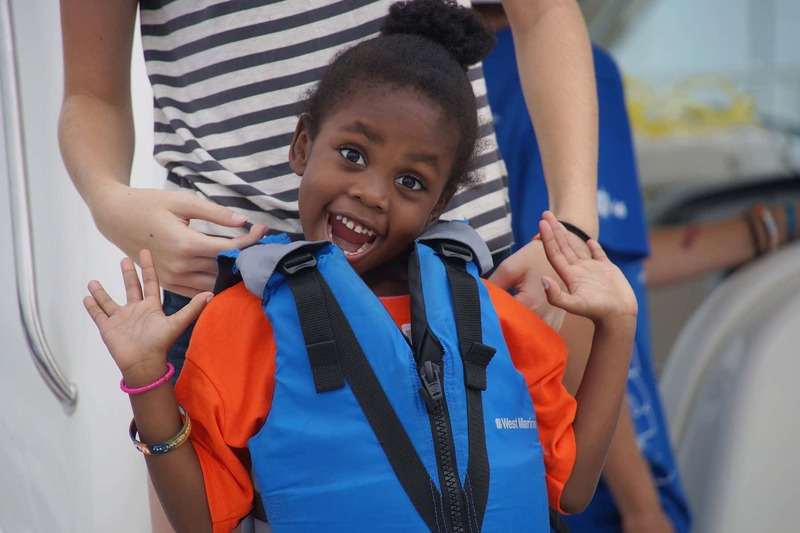 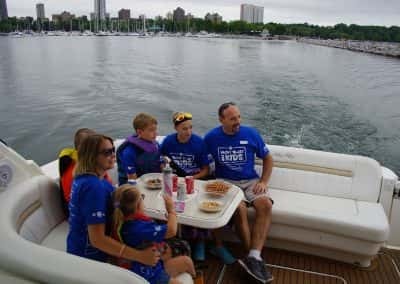 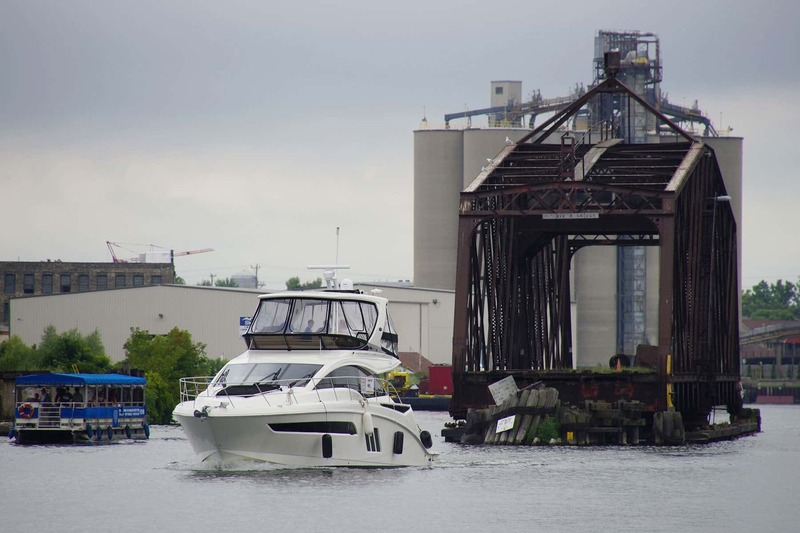 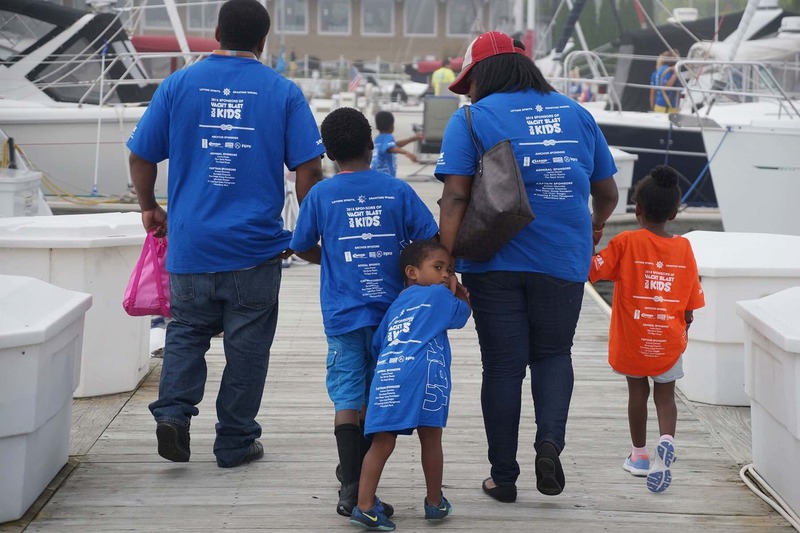 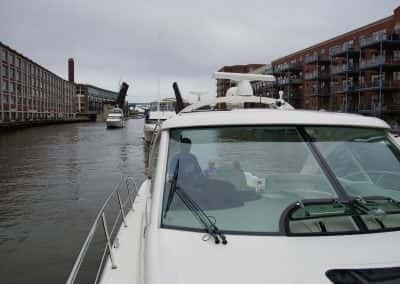 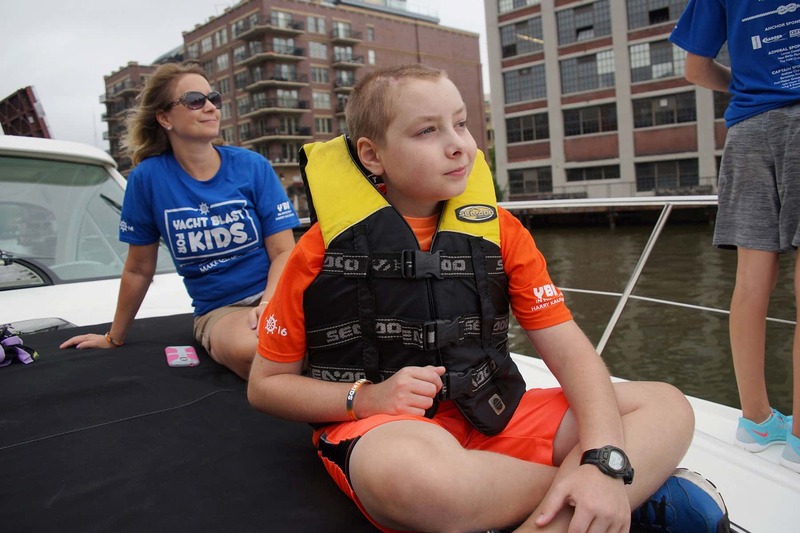 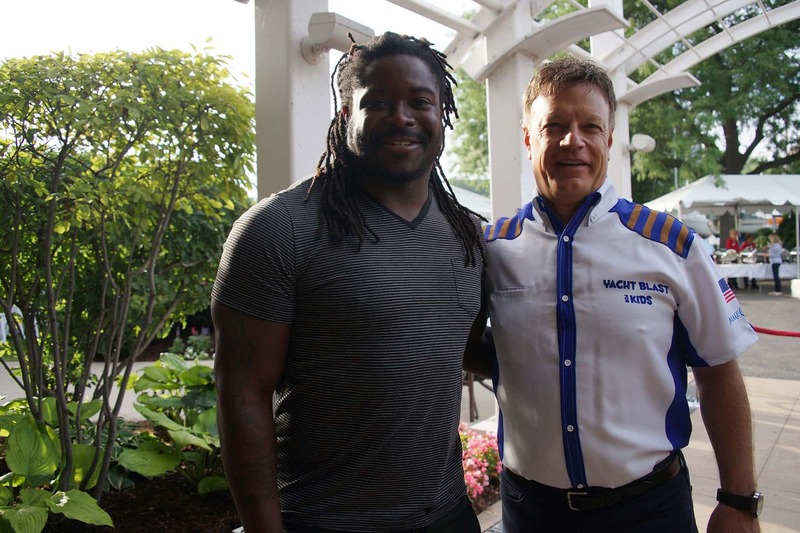 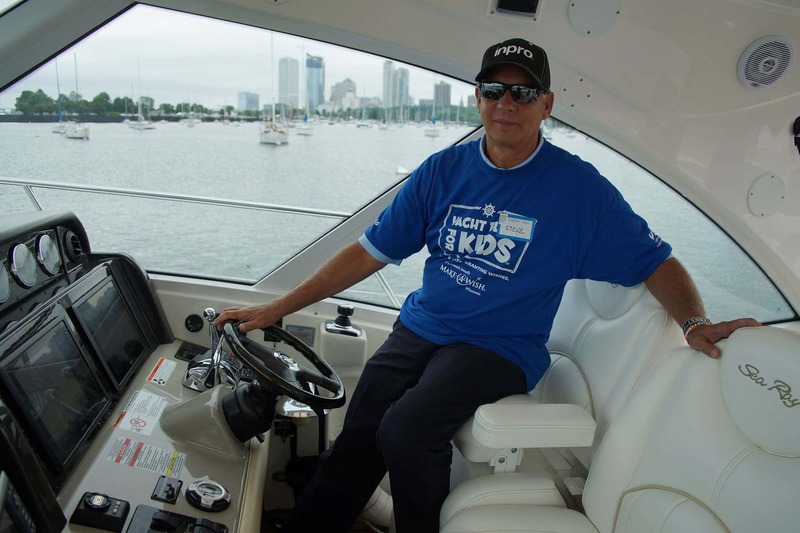 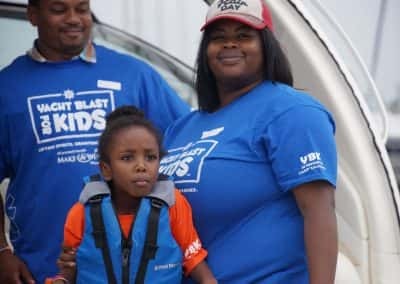 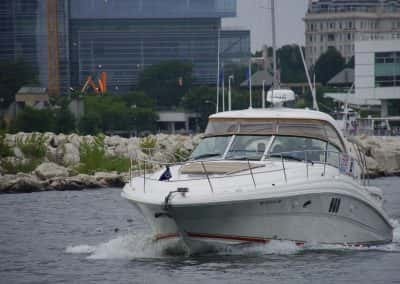 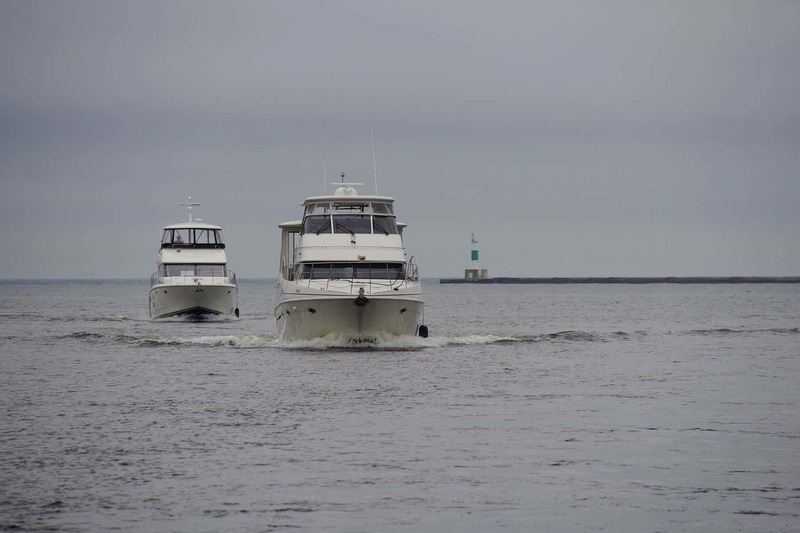 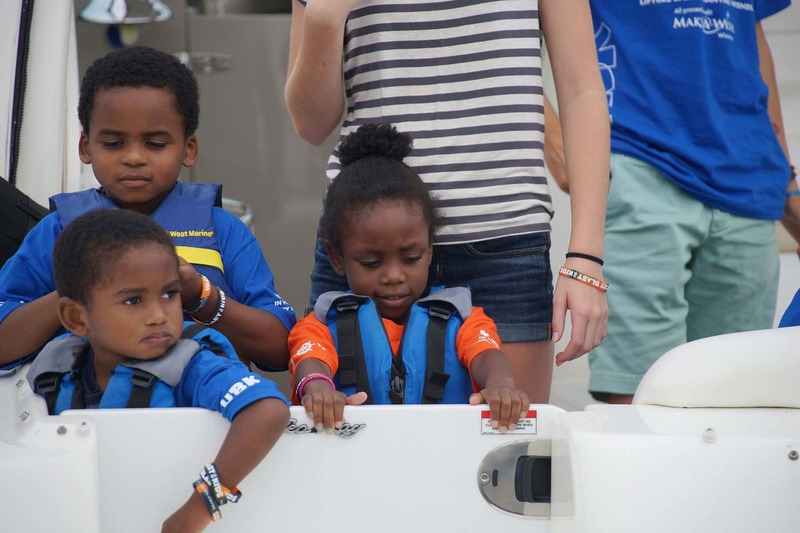 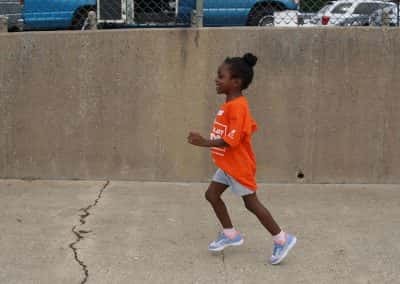 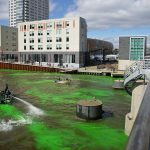 The August 28 event served 34 families who rode yachts on Lake Michigan and the Milwaukee River.